Teams of 3-6 players must search for clues, solve the Mystery, recover the Artifact and try to Escape! All before your time runs out. We will take you on an adventure to remember, or maybe one you will never forget. 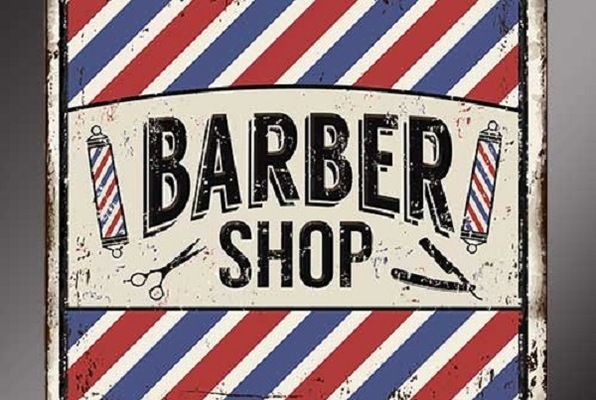 A Back Street Barbershop under surveillance. Strange opening hours, unusual clientele. Is there more to this than meets the eye? Oh no! Santa has lost his list! Become honorary Elves, recover the missing list and help Santa SAVE Christmas! 2 – 5 45 min. 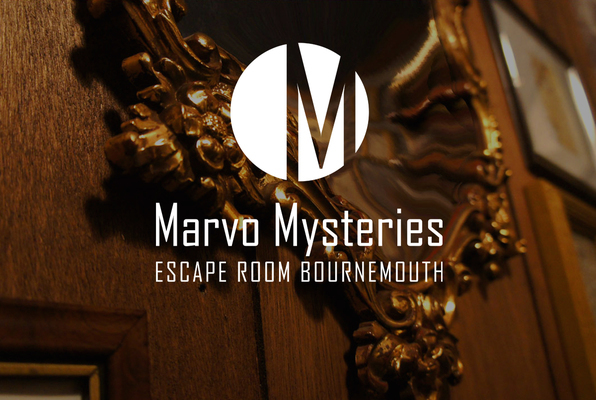 5 of us went to MARVO Mysteries Escape room today and I have to say, it was nothing short of brilliant. This was our first escape room and it was brilliant! We're a family of 6 with children of 12, 15, 16 & 18 and there was plenty for us to all get stuck into. It was well worth the money for such a unique experience. We're definitely going to book again.